Pink clay - Site de lesargilesdusoleileng ! Pink clay combines red and white clay and is versatile enough for those with combination, normal or dry complexions. 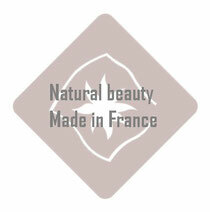 Pink clay has remarkable cosmetic properties, being very rich in with minerals and trace elements. It repairs, protects and revitalizes dry skin. The softening effect of Pink Clay refines the skin's texture while toning epidermis. 100% Natural face and body mask. Ready for use. Renews and smoothes skin leaving it refreshed and luminous thanks to the life-giving forces of the clay. Suitable for dry skins.